We’ve all done it. Clicking on “Agree” without reading the terms (and installing some great malware). Doing a little online shopping while using free public WiFi. Downloading files from sketchy websites. And, of course, creating easy-to-guess passwords, because “no one is interested in hacking my accounts.” Don’t worry. You’re not alone. But that doesn’t mean you should keep justifying your risky online actions. While there are countless ways you can put yourself in trouble online, these 20 dangerous Internet habits are too common to be ignored. So let’s roll up our sleeves and fix them one by one. Never do that. If a hacker somehow manages to get that single password you use for every login, they will have no trouble accessing all of your online accounts. 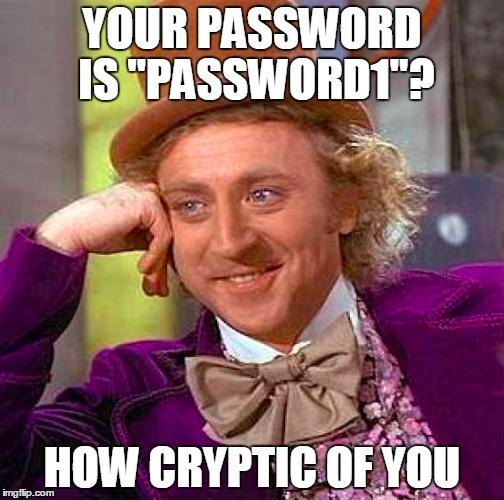 So don’t be lazy and think of a strong, unique password each time you create a new account, especially for banking or shopping sites. 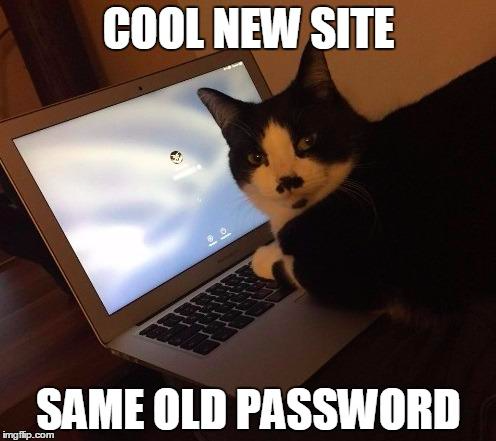 You can also get a reliable password manager to help you remember all your unique passwords. 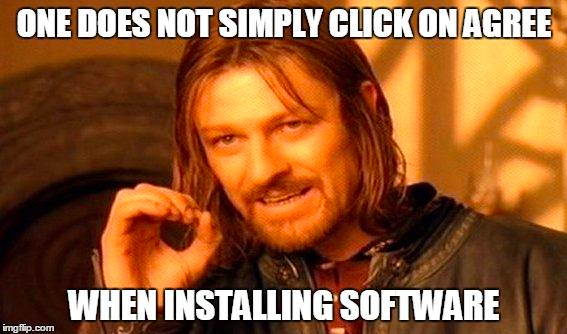 You, me, and the majority of users find software updates annoying as they tend to pop up exactly when you don’t have time to deal with them. So what you normally do, is hit the “Postpone” button thinking you will get back to it later. But you never do. 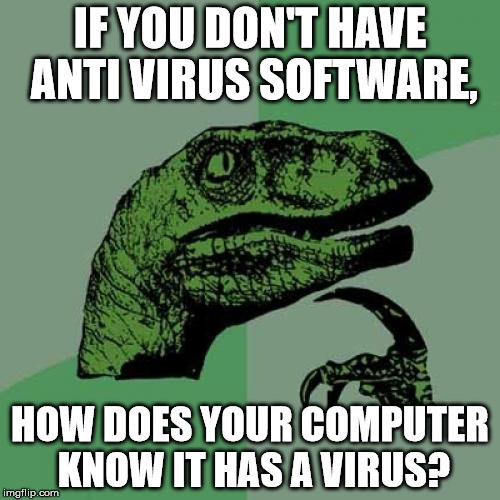 Keeping antivirus/antimalware programs up-to-date is crucial to make sure your device stays protected from malicious threats. If you don’t feel like checking for updates regularly, just enable your applications to do it automatically. 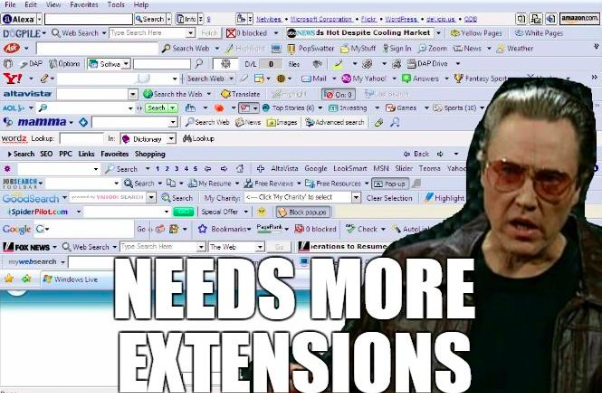 There are tons of extensions that claim to improve your browsing experience, but do you really need them all? The thing is, the more extensions and plugins you have in your browser, the riskier it gets. If you aren’t careful, you may easily download an extension that is aimed at collecting your data or even worse – infecting your device with malware. So choose your extensions wisely – get only those that can help you with daily tasks and protect your privacy. While 2FA makes it extremely difficult for hackers to get into your private files and emails, too many people still don’t use this awesome security feature. 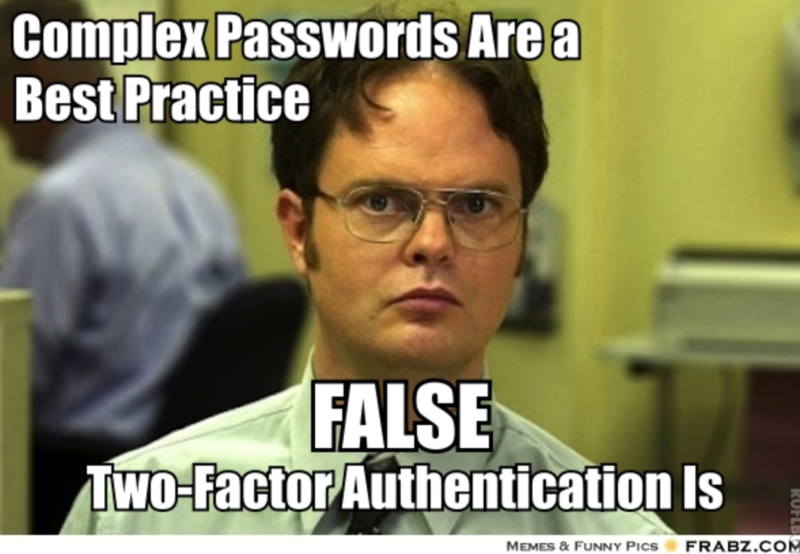 Two-factor authentication adds an extra layer of security to your account and is available on many account-based services, including Gmail, Google Drive, Apple’s iCloud, Twitter, and Facebook. I personally don’t see any reason not to use it. Unless you take your phone everywhere you go, without leaving it unattended even for a tiny second, you simply must use some sort of lock screen protection: pattern, PIN code, or password. 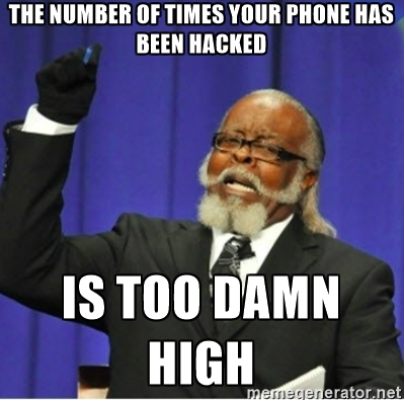 If you don’t lock your screen, anyone can install malware or spyware on your phone without you noticing. Also, enable remote location and wiping if possible, so that if someone nabs your phone, you can erase all your private information remotely. People store much more private and sensitive information on their computers than anywhere else but often do nothing to protect it. Don’t make it easy for someone to install spyware or steal your private information. 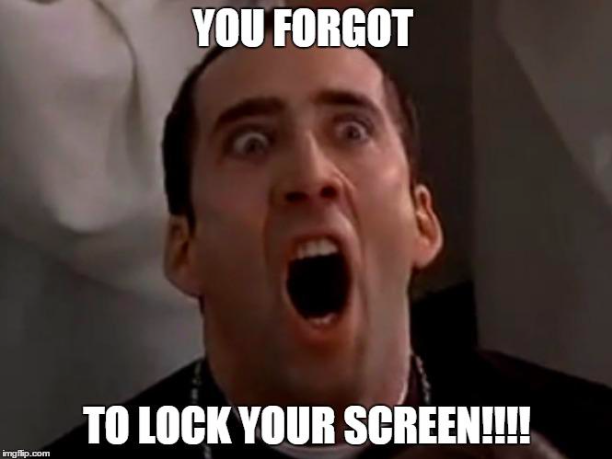 Put a password on your computer and lock it when you leave—even for a few minutes. 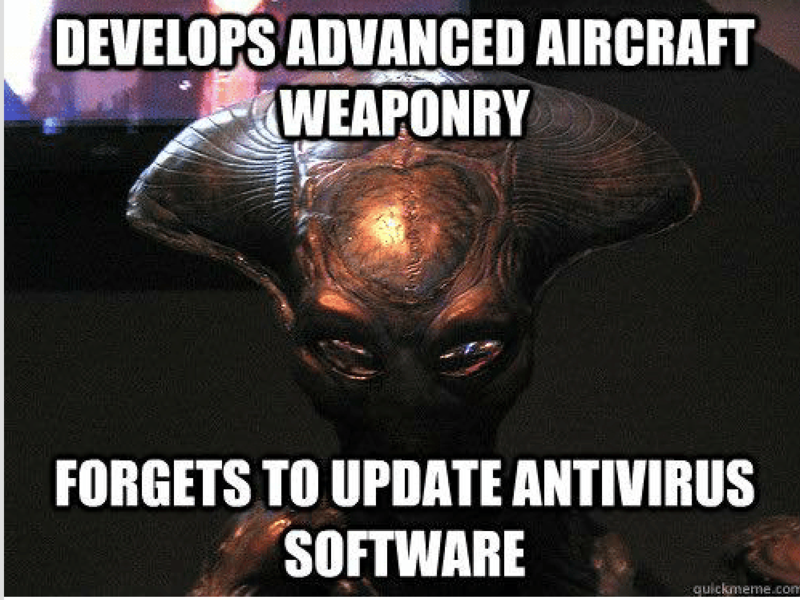 While ignoring antivirus updates is a bad idea, not having any software that protects you from malicious threats is even worse. Therefore, now it would be a perfect time to do some research and get yourself reliable antivirus and antimalware programs. On top of that, install a VPN as well for an extra layer of protection and always keep those three updated. 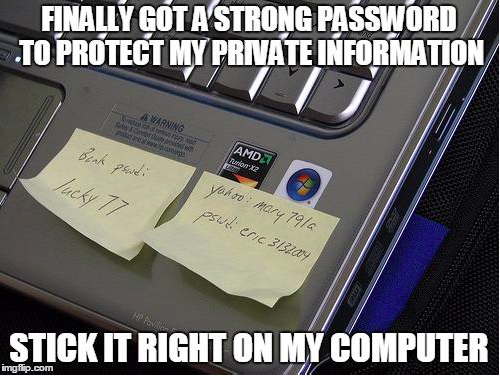 If you create a strong password and then write it down on a sticky note, you’re essentially defeating the purpose. Don’t write down your passwords – just remember them or use a password manager to help you with this task. And never send your passwords or any other sensitive information via email or messages, as there can always be someone snooping on your communications. A lot of hacking and malware is successful because people open emails they receive from random strangers. This is known as phishing, and it happens to more people than one could expect. The purpose of phishing emails is to lure users into visiting fake websites. From there, hackers can easily install malware on their victim’s device or steal their passwords, credit card details, and other private information. So the lesson here is simple: if you don’t know or trust the source, don’t click the link. 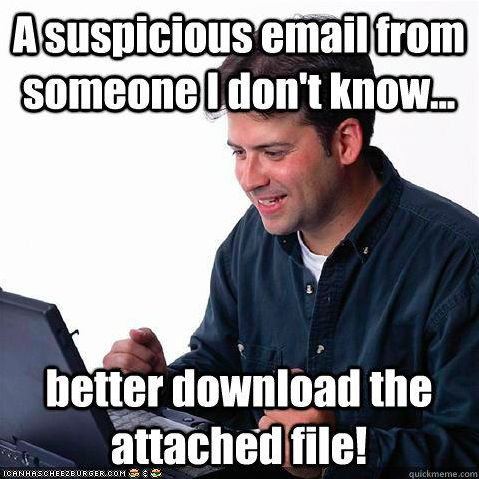 While we’re at it—don’t download any sketchy attachments either. 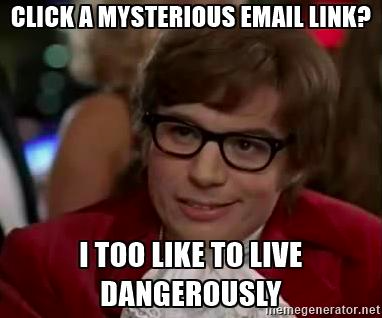 If you don’t know the sender, just don’t click on anything in the email you’ve received. 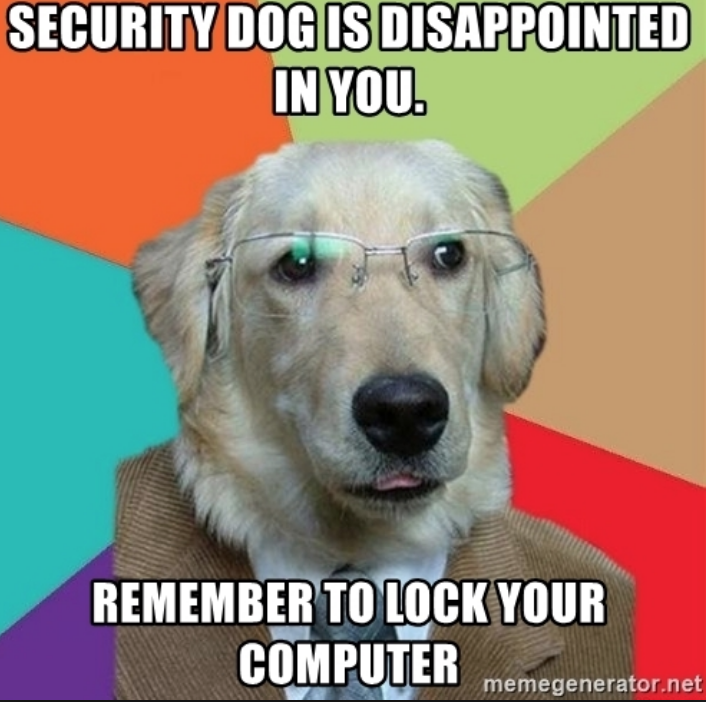 This is especially true if you’re at work, as hackers can gain access to your company’s sensitive files. If you haven’t paid attention to the website URL when browsing the Internet, you should start doing it. HTTP in the prefix of the address indicates that your connection is not secure, meaning that snoopers can see the data you share with that website. That is especially dangerous for online payments and cases when you need to provide personal information. 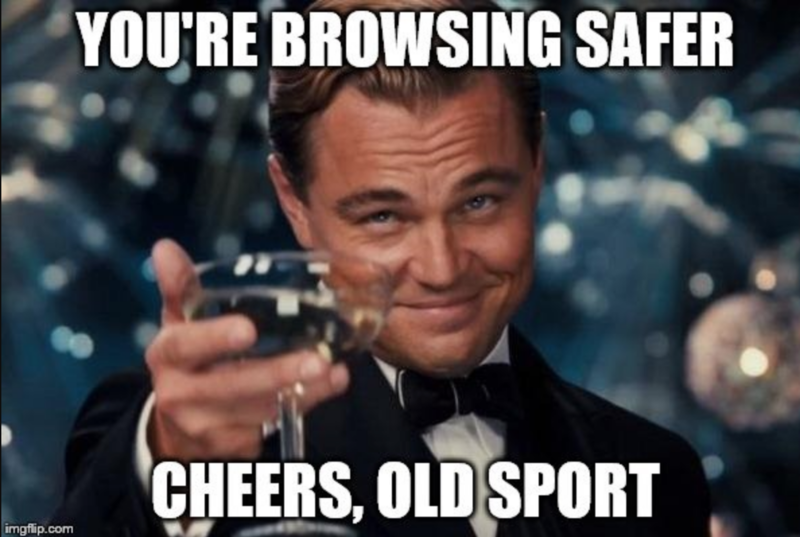 To stay on the safe side, only browse sites that use an SSL-encrypted connection, indicated by HTTPS. If for some reason you need to visit unprotected websites, enable the NordVPN extension first. It will secure your HTTP traffic with strong encryption. 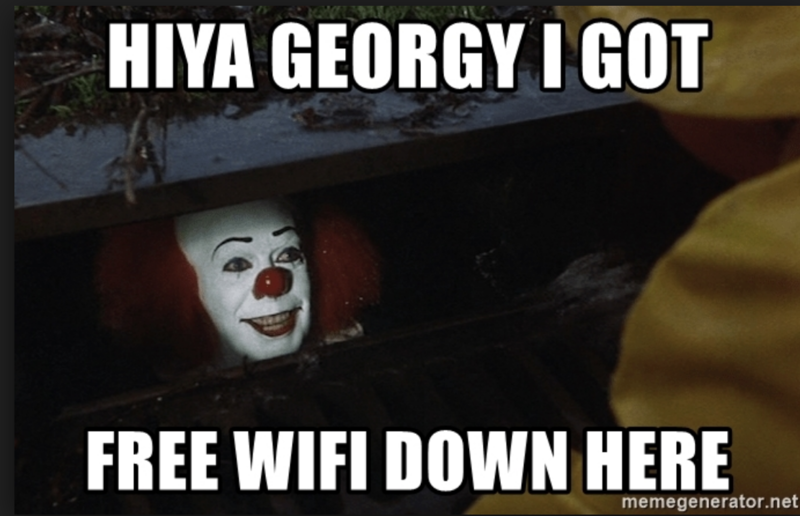 This one is especially painful since we all love free WiFi. However, public wireless networks usually lack proper protection, leaving their users open to man-in-the-middle attacks and other nefarious ways for hackers and snoopers to get your information. When on public WiFi, don’t check any sensitive information, especially if it’s work- or money-related. 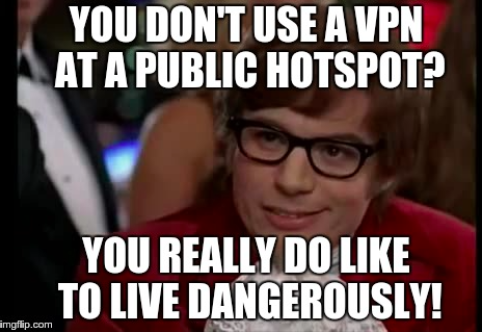 Or better still – get yourself a VPN and keep your communications safe even on public WiFi. 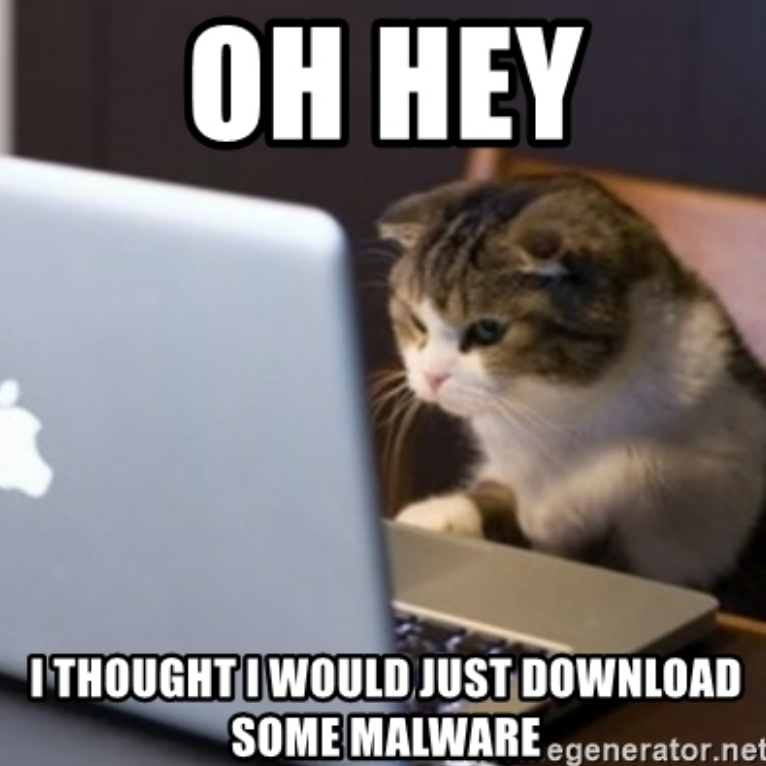 When visiting certain websites, you may face threatening pop-ups claiming to have found malware or viruses on your computer. Don’t click on them as they will more often than not try installing malware or adware on your device. While we all know that we need stronger, better passwords to keep our data safe, the most common passwords found in data breaches are “password” and “123456.” Don’t become a victim of cybercrime – get creative and think of a good, uncrackable password that will keep your data safe from prying eyes. I know this is hard, as you need to use a selection of weird symbols, numbers, and associations. 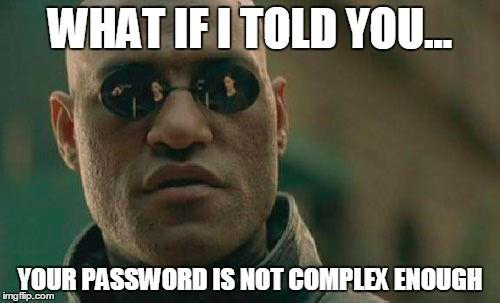 But don’t worry – this guide will help you to create a good password in no time. 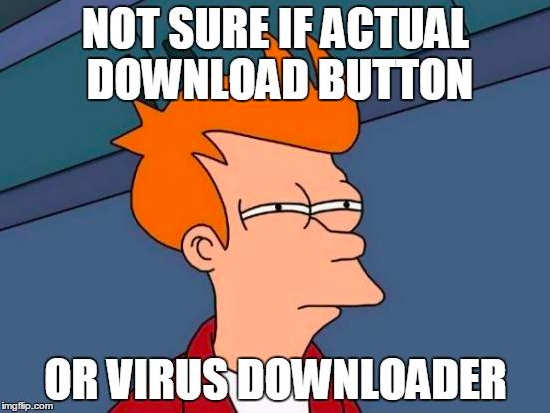 Downloading free pirated movies, games, and programs is not cool at all, and it’s one of the easiest ways to get yourself malware. Be very careful on sites you don’t trust, even better – don’t go there at all. If you don’t have a strong password on your home WiFi, you may be susceptible to easy hacking. If cybercriminals hack your network, they can snoop on you and collect your private information. Reading terms and conditions every time you want to install a new app is a real pain, and I’m not surprised that you hit “Agree” without bothering to look at what’s written there. However, you should try to make reading those terms a new habit. By agreeing to the terms without reading them, you may be allowing the software to do pretty nasty things: collect information about you, listen to your conversations, installing Trojans, viruses, malicious adware, and much much more. 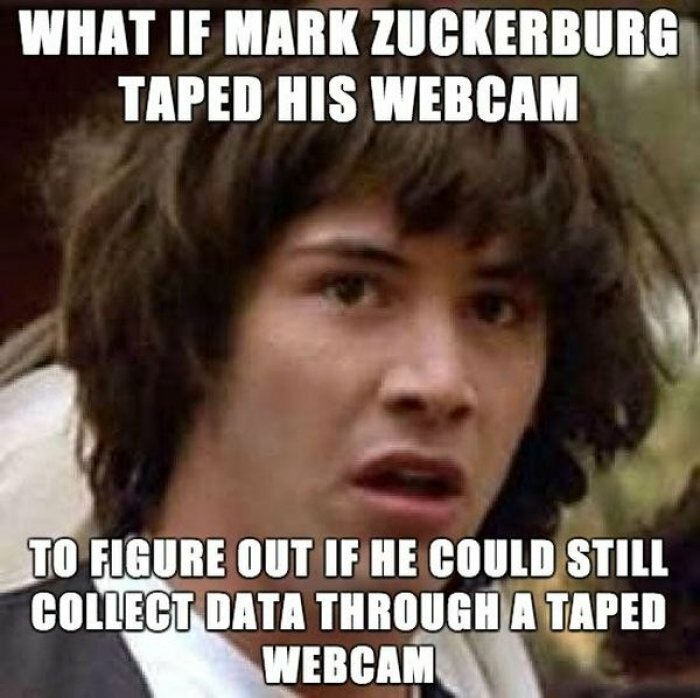 If you have a feeling someone may be watching you through your webcam, you are not paranoid. Things like snooping, webcam hacking, and location tracking happen every day, but we are still not used to taking all the warnings seriously. If you suspect someone is accessing your webcam without your consent, don’t ignore your sixth sense. Better read this article to find out if your camera has been hacked, and take some steps to get out of this mess. As you probably take your phone everywhere you go, it knows you better than your diary or any living person. 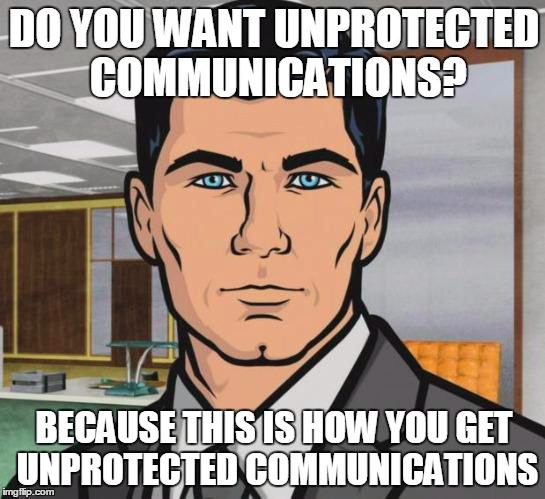 So why do you still keep it unprotected? With so much sensitive information residing on your phone, securing your mobile traffic should be the first thing you do after you get a new phone. Start by managing your security settings, adding lock screen protection and downloading the NordVPN app for your iPhone or Android. We have already talked about the dangers of open WiFi networks, so why are you still on that free hotspot with no VPN protection? 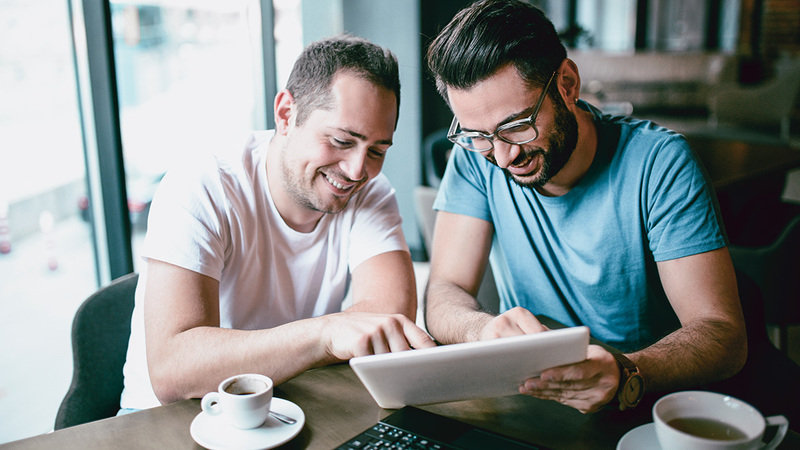 As such hotspots can be easily hacked or spoofed by a cybercriminal, securing your connection with a VPN is simply a must. NordVPN protects your data with strong encryption and has a bunch of extra security features to keep you safe from hackers, annoying ads, malware and other security threats.